The Foba F-ABTAO Holder is for use with the ARTEU and ARTEO trays, and can be mounted on the crosspiece of the ASABA or REPRO studio stands. 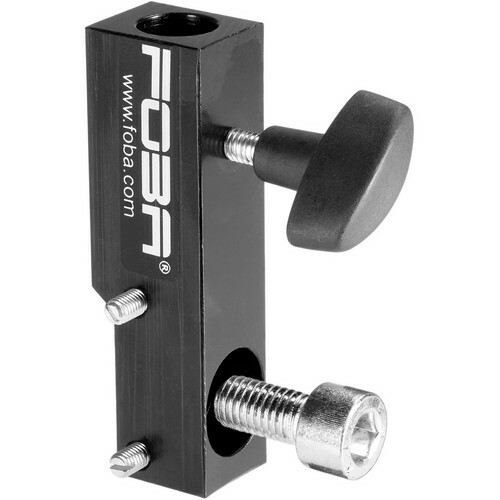 The lateral screws allow you to adjust the support so that it can be fixed vertically with accuracy. Box Dimensions (LxWxH) 5.4 x 4.3 x 2.0"